PDF documents are versatile documents. 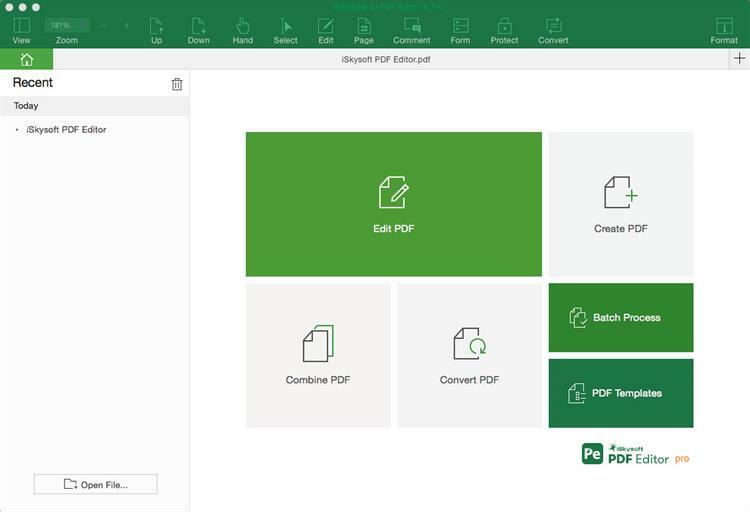 With the right tool, you can create, edit and share PDFs easily. But changing a PDF to JPG may be one way to make it easier to share the information on the PDF. If for example you have an infographic with great information on it that is in PDF format, it may be easier to present the infographic as a JPG instead especially if you are going to add it to your blog or share it on social media. How can I change a PDF to JPG, you ask? Well, there are several ways you can do that. This article provides you with 4 of the best, just to make the process easier on you. Let's begin with the easiest. It is perhaps the best and easiest way to change a PDF to JPG image. That's because iSkysoft PDF Editor 6 Professional for Mac(or iSkysoft PDF Editor 6 Professional for Windows) is the easy to use and very effective when it comes to all aspects of PDF management including conversion of PDF documents to other formats. 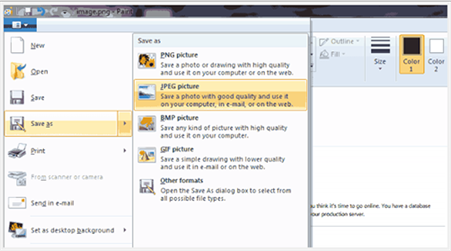 Here's how to save PDF to JPG format using iSkysoft PDF Editor 6 Pro on both Windows and Mac. These simple steps will show you how to change PDF to JPG on MacBook Pro. With the program installed on your Mac, launch it to access the main interface and begin the process. 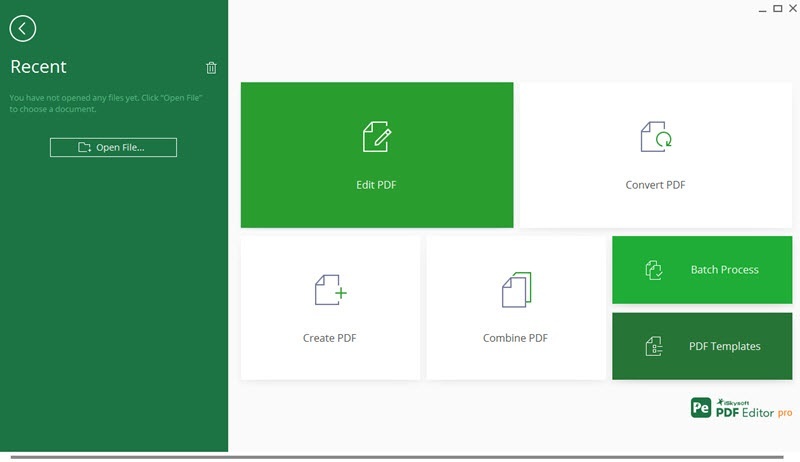 To import the PDF file into the program, you can easily drag and drop the PDF into the main interface. You can also click on "Open File" to select the file you need. Now to convert the PDF to JPG, click on "Convert > To Image" and in the toolbar that appears to your right, set the page range and click "Convert". 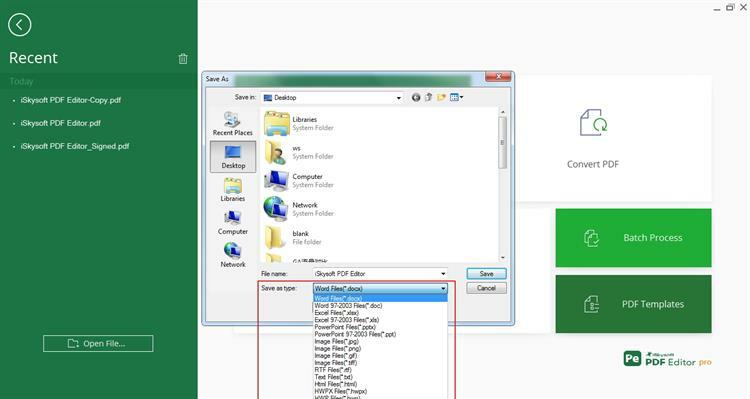 To change PDF to JPG on PC, follow these simple steps. Begin by downloading the program to your PC. Once installed, double-click on the program's icon to open it. 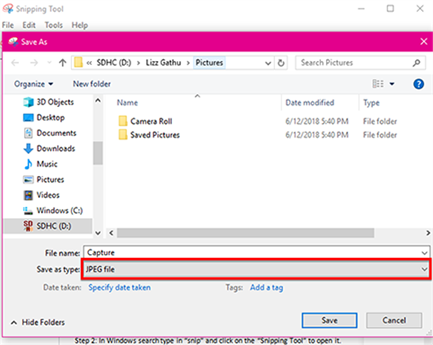 To change a file from PDF to JPG, drag and drop the PDF file on to the "Convert" tab in the program's main window and then choose "JPG" as the output format. Now click on "File > Save As" to assign the newly created JPG file a name and storage location on your computer. This program presents the most ideal method both in terms of ease of use and effectiveness to change a PDF to JPG. But if you use a lot of PDF documents on a regular basis, iSkysoft PDF Editor 6 Professional for Mac(or iSkysoft PDF Editor 6 Professional for Windows) ay have more to offer than any other PDF management program. The following are just some of the features that make it the ideal solution for all PDF processes. It is ideal for the creation of PDF document from other formats. 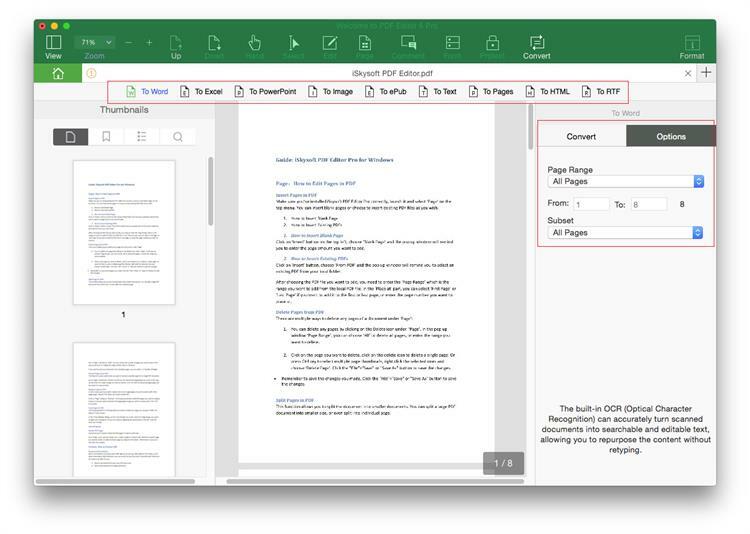 Simply opening a document in iSkysoft PDF Editor 6 Pro converts it to PDF. Converting PDF documents to other formats is also quite easy as we've seen above and you can convert any sized PDFs to a lot of other formats including Word, Excel, PowerPoint, HTML and many more. It has security features that are designed to keep the information on your PDF away from prying eyes. You can choose to use passwords for that or add a signature to verify a document. 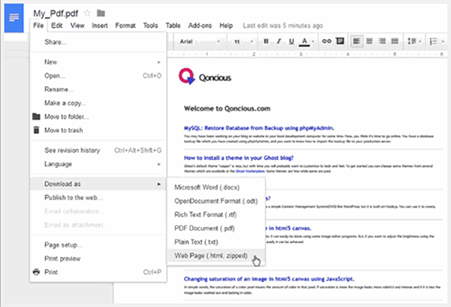 It has an OCR feature that is ideal for editing image-rich or scanned PDF documents. Online tools can also be a great way to convert PDF to JPG. One of the best ways to change PDF to JPG online is to use HiPDF, an online tool that is designed to make the process quick and easy. Here's a step by step guide to help you use this online tool to change a PDF to JPG format online. Step 1. To begin, go to the official website and click on "Choose File" to select the file you want to convert. You can also simply drag and drop the file into this window. Step 2. Once the file is uploaded, the program will begin converting it immediately. Click on the "Download" button to get the converted JPG file. 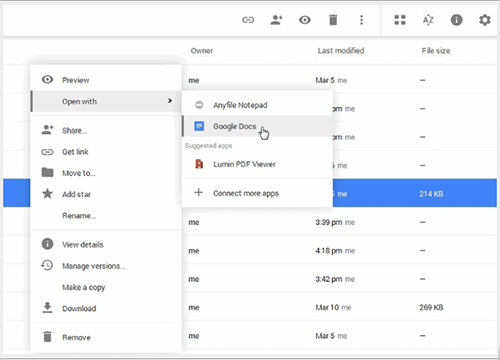 Google drive or Google Docs can also be used to change PDF to JPG. The following simple steps will show you how to do that. Step 1. Begin by uploading the PDF file you want to convert to your Google Drive. Click on the "Upload" button to select the file you need. Step 2. Once the file has been uploaded, right-click on it and then click on "Google Docs" to open it with Google Docs. Step 3. In Google Docs, click on "File" in the top menu and select "Download As." In the menu that appears, select "Web Page (html, zipped)." You may have to provide a location to save the downloaded file. Step 4. Extract the ZIP file and you'll find images in it. These images are in PNG format. To convert them to JPG, you may have to open them in any image editor like Paint or Photoshop. Using Paint as an example, open the PNG image and then click on "File > Save As" and choose "JPEG" as the output format. You can open any PDF in Microsoft Word and then from there change it to PDF. To do that, follow these simple steps. Step 1. You can open any PDF in Microsoft Word and then from there change it to PDF. To do that, follow these simple steps. Step 2. In Windows search type in "snip" and click on the "Snipping Tool" to open it. Step 3. 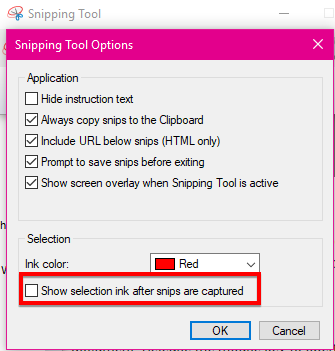 Click on "Options" in the snipping toolbar and deselect "Show Selection Ink After Snips are Captured" and click "OK." Click "New" to display the cursor. Step 4. Click and Drag the cursor across your document to select either the entire document or the section you want to save as JPG. Release the mouse and this will open a new document with the captured document. Step 5. Click "File" and then click "Save As." In the "Save As Type" drop down menu choose "JPEG FILE" to save the document as a picture.